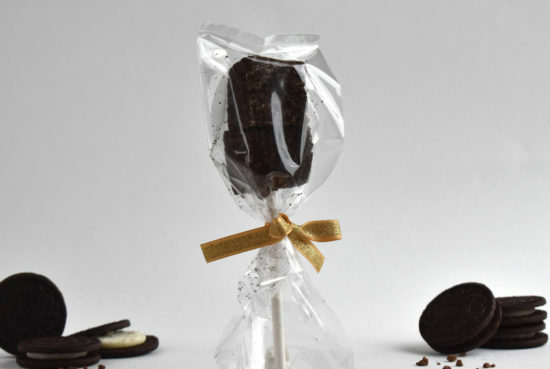 Each Cookies and Cream Dream pop consists of 2 sensational marshmallows on a stick, wrapped in a clear bag and tied with a gold ribbon. These velvety, smooth marshmallows have everyone's favorite Oreo® cookie mixed in and are then rolled in Oreo® crumbs. 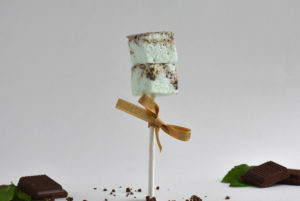 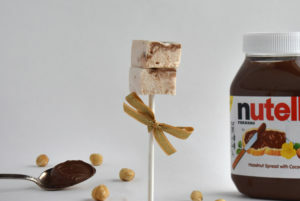 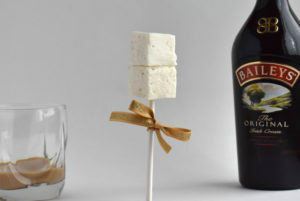 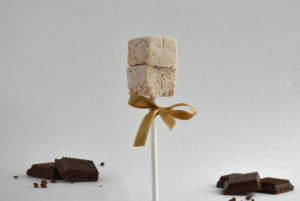 Our marshmallow pops make perfect gifts for any occasion and are ideal party favors too.